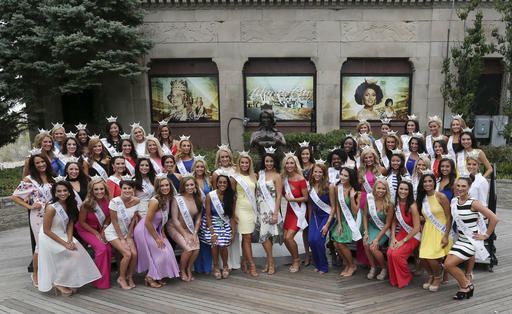 ATLANTIC CITY, N.J. -- The second night of preliminary competition in the Miss America pageant is underway in Atlantic City. 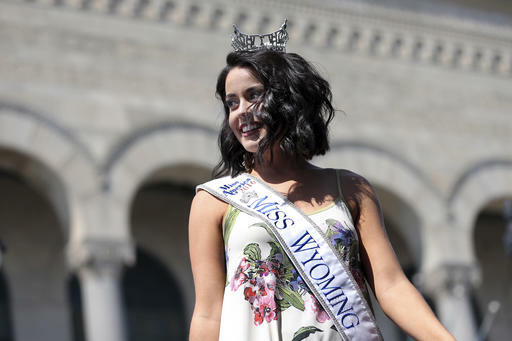 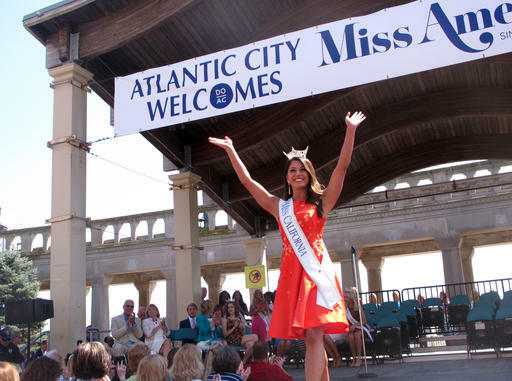 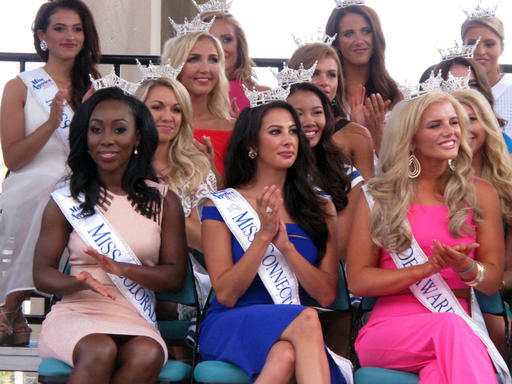 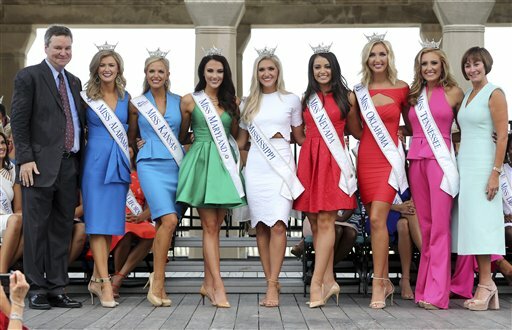 It will be held at Boardwalk Hall in the city where the pageant began in 1921 as a way to extend the summer tourist season beyond Labor Day weekend. 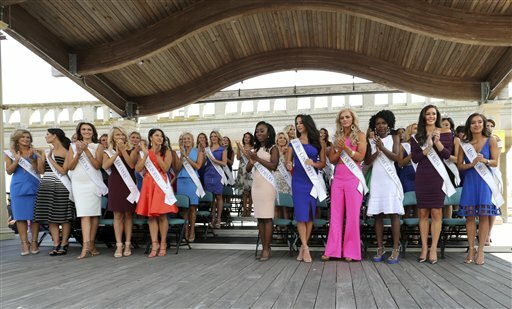 The competition will include contestants from all 50 states, the District of Columbia and Puerto Rico. 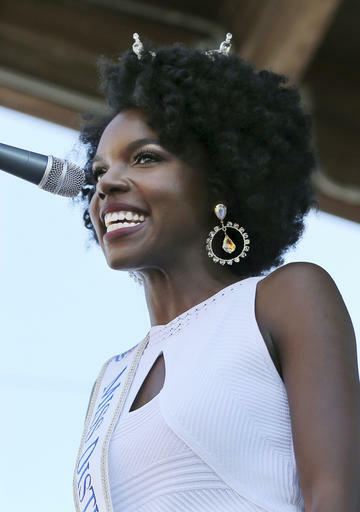 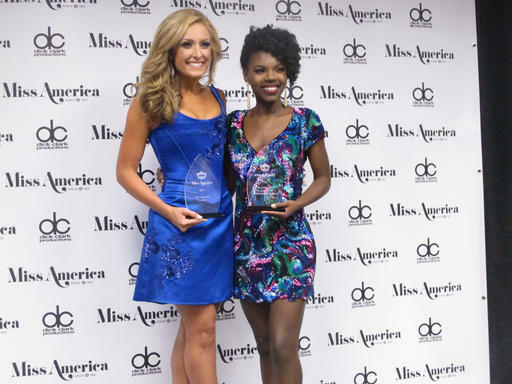 On Tuesday night, Miss District of Columbia Cierra Jackson won the preliminary swimsuit competition, while Miss Tennessee Grace Burgess won the talent portion by singing The Eagles' "Desperado." 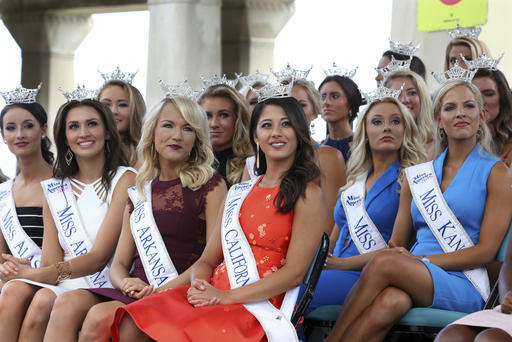 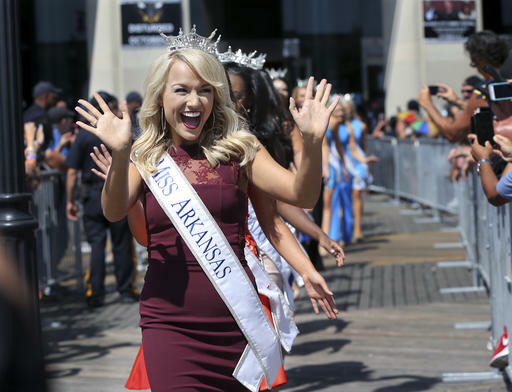 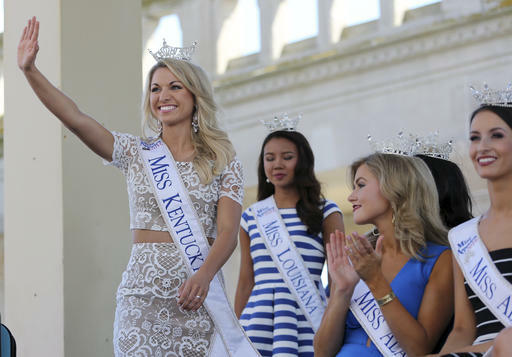 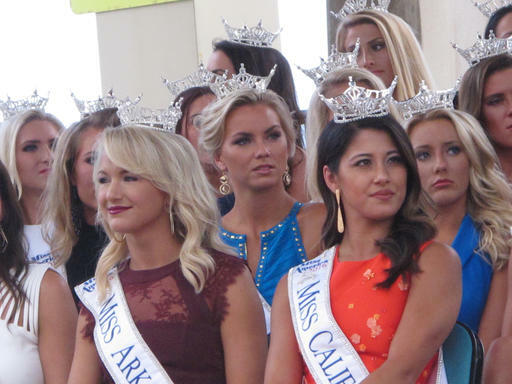 The 2017 Miss America will be crowned during Sunday night's nationally televised finale on ABC.